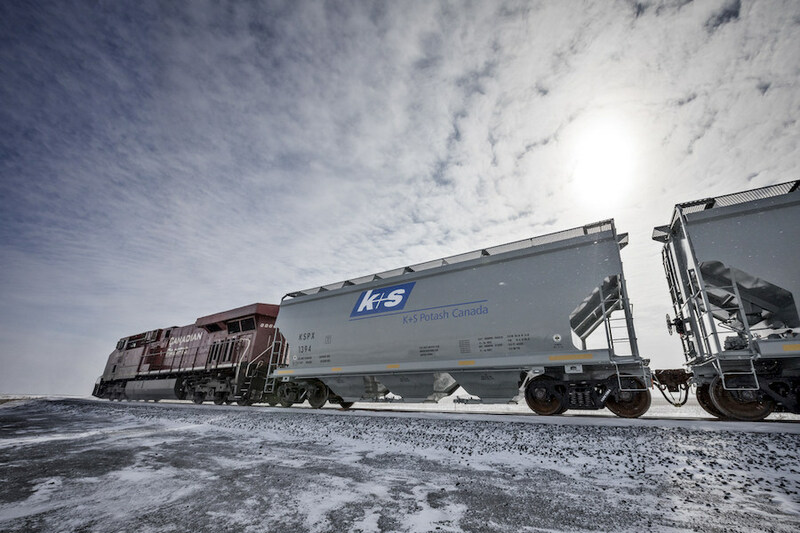 K+S Potash Canada, a subsidiary of German giant K+S Group, officially opened Tuesday its Legacy project in Canada’s Saskatchewan, the first of its kind built in the province in more than 40 years. The new mine, named "Bethune,” is expected to produce its first marketable tonne of potash at the end of June. The mine, from now on to be known as "Bethune” after the closest neighbouring town, is expected to produce its first marketable tonne of potash at the end of June. Canadian Pacific (TSX:CP) (NYSE:CP) applauded the opening, noting that 30 km-rail infrastructure built to serve the Bethune mine was the most significant engineering project undertaken by the railway company since the mid-1980s. CP said it would primarily use unit trains — those consisting of only one type of cargo — to ship the potash products to KSPC's handling and storage facility in Port Moody, B.C. , and then on to overseas market. The operation, built in partnership with Amec Foster Wheeler, is expected to produce of 2 million tonnes per year once at full capacity, and it will create more than 400 permanent jobs in Canada. Since K+S broke ground on Legacy, more than five years ago, potash prices have fallen roughly in half, to around $230 a tonne, due to a global oversupply that has prompted layoffs, mine closures and reduced capacity across the sector.